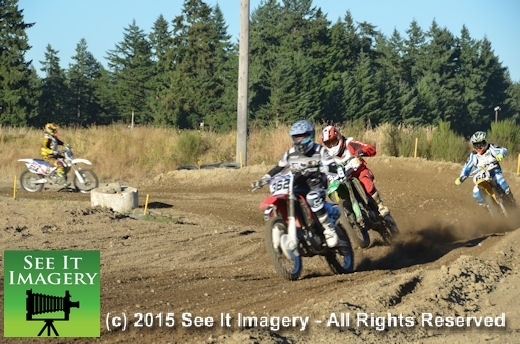 15 July 2015 Kent, WA – It was another mid-week night of practice in advance of the Friday night series at the MX track at Pacific Raceways. 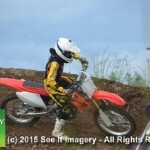 These practice sessions prove to be very beneficial to those who take advantage of them. 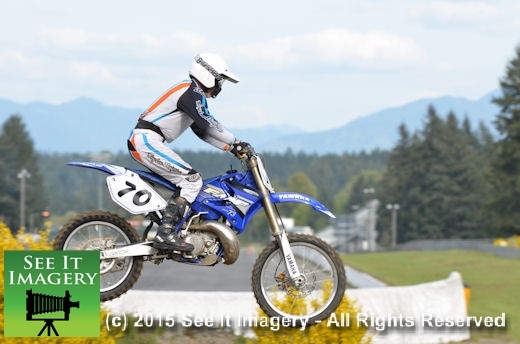 As in any motorsports, seat time is the most important of the preps that you can do to improve yourself as a rider. 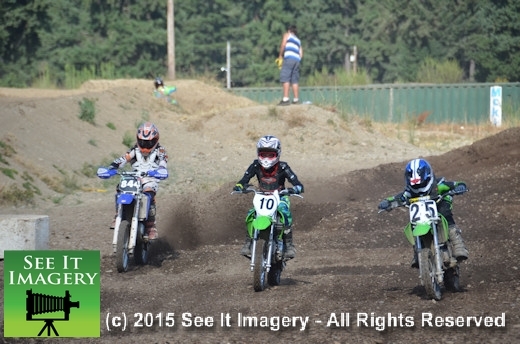 Young or old makes little difference, seat time is seat time and the more you do it the better you will get. 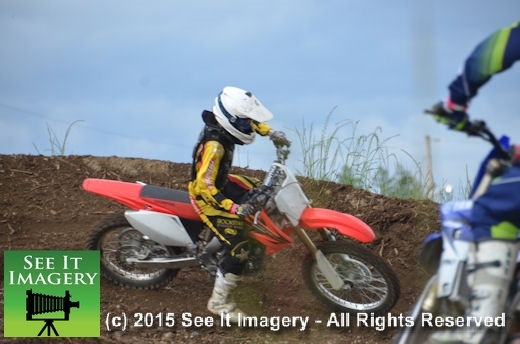 Come out for a mid-week romp around the moto track even if you do not take part in the race series for a good workout on your bike. 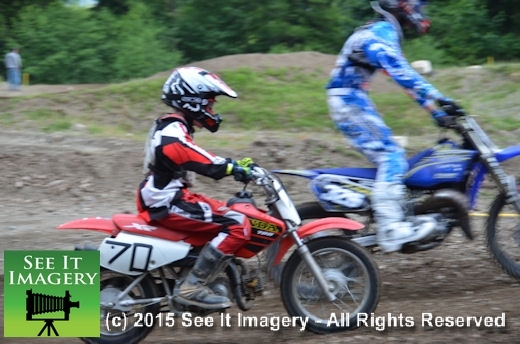 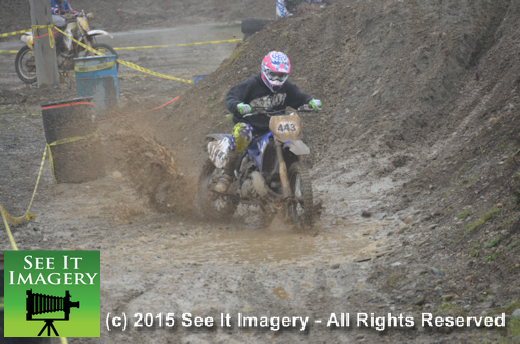 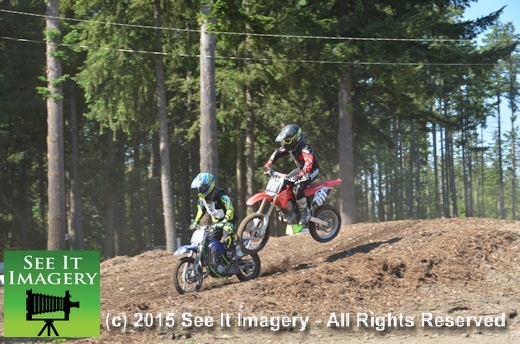 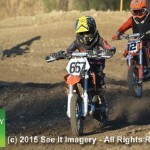 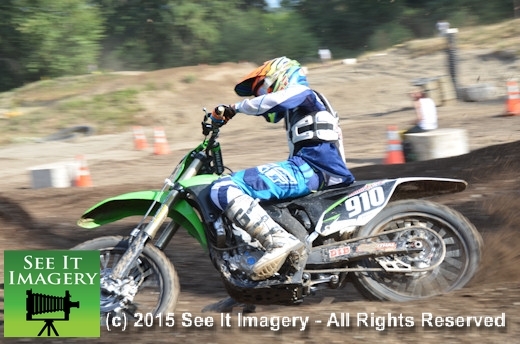 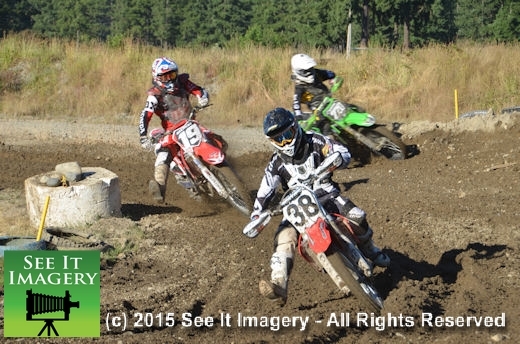 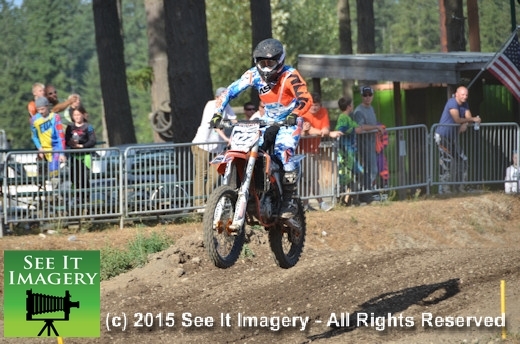 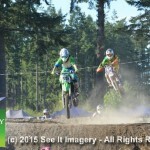 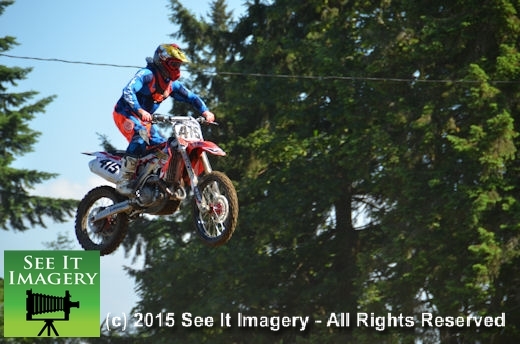 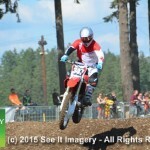 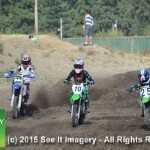 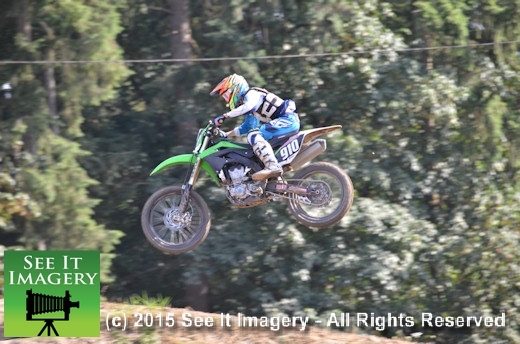 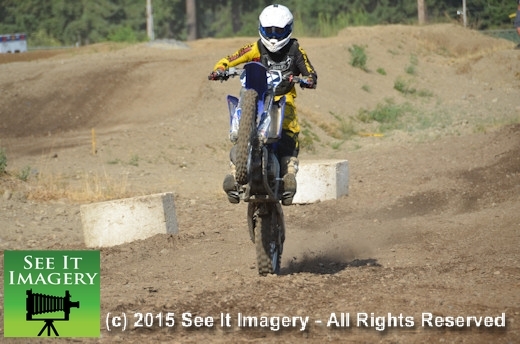 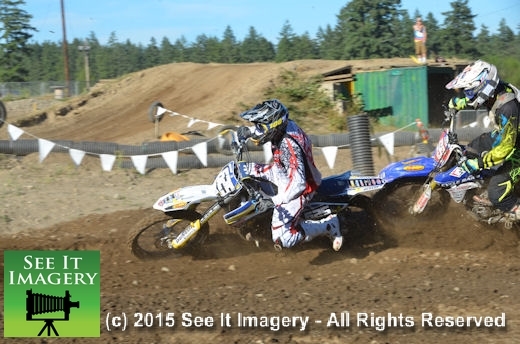 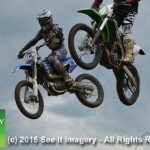 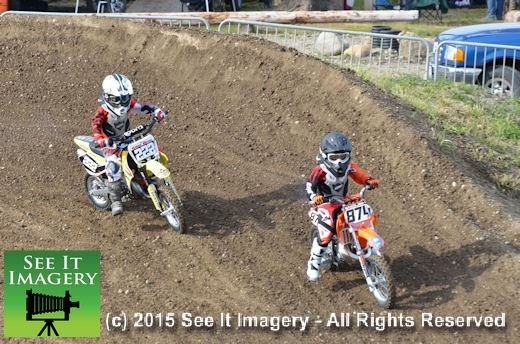 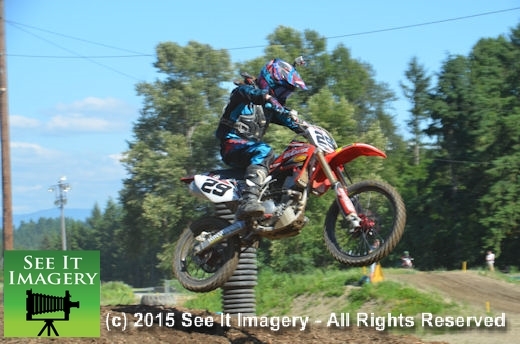 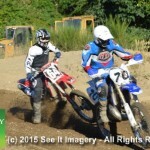 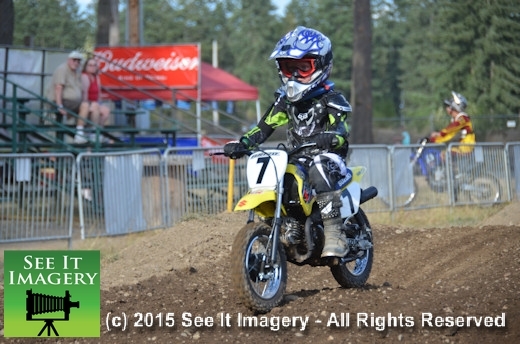 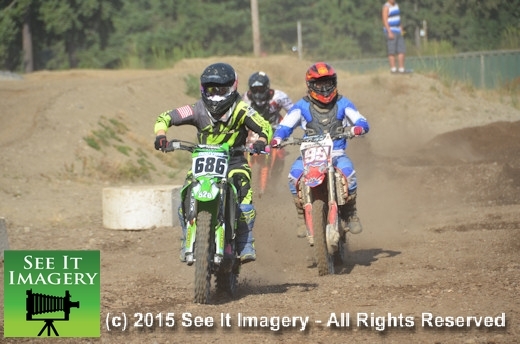 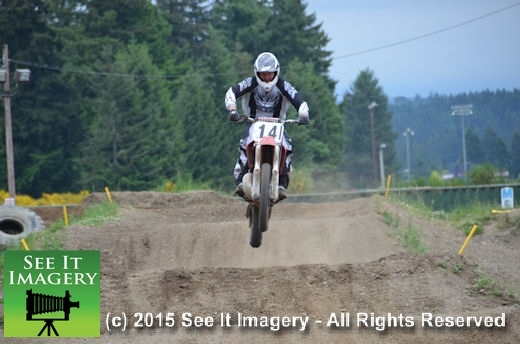 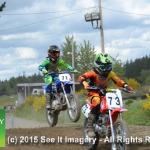 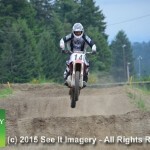 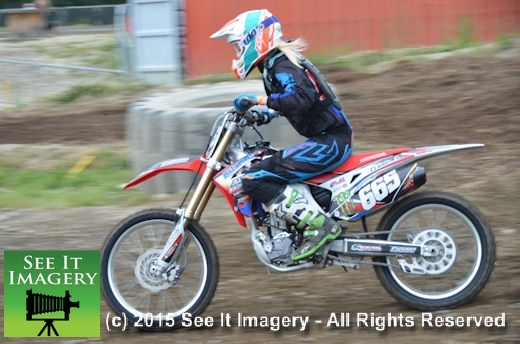 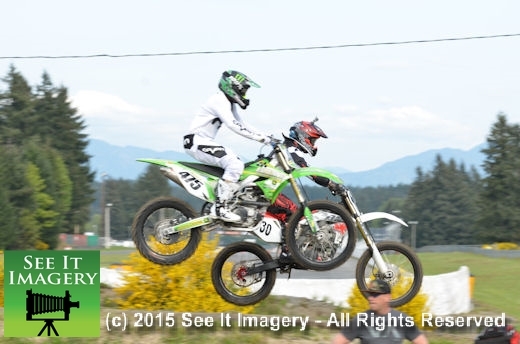 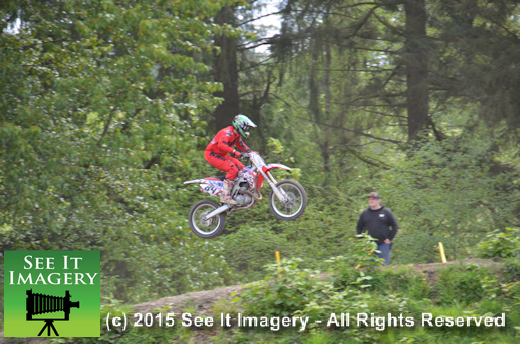 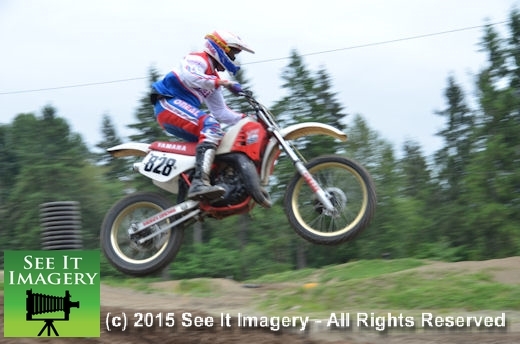 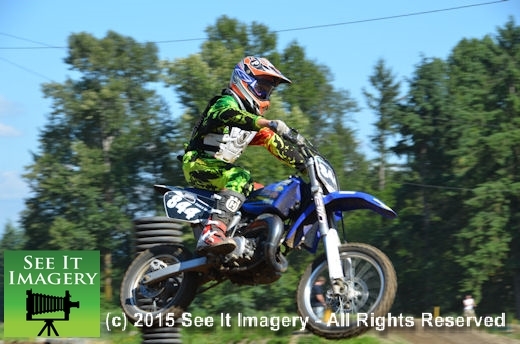 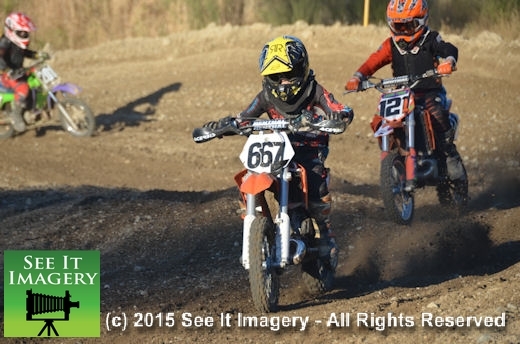 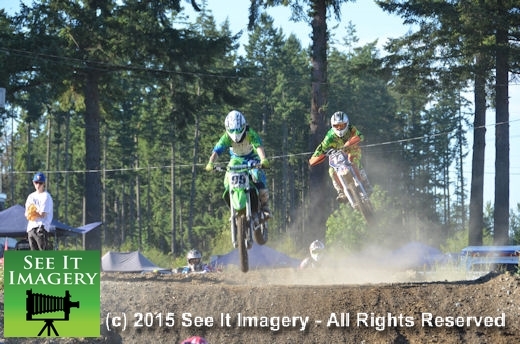 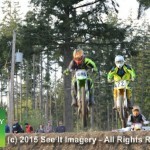 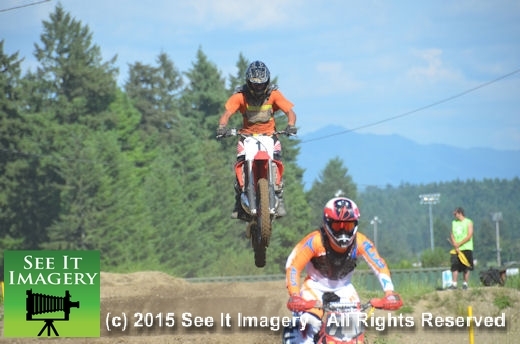 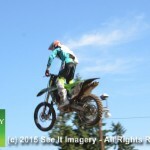 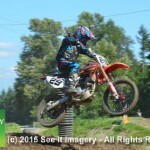 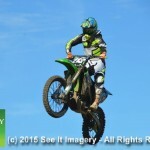 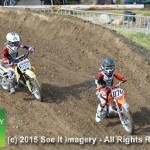 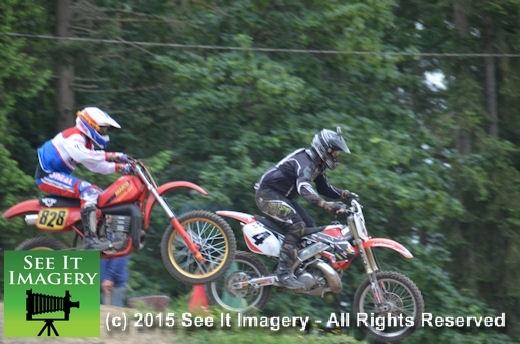 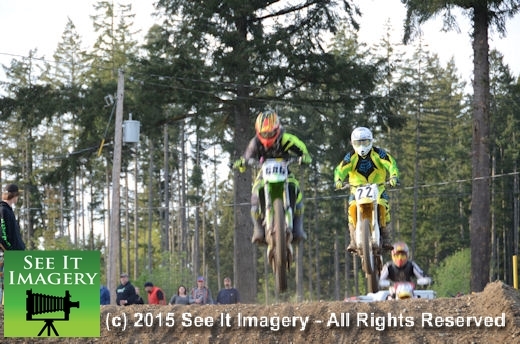 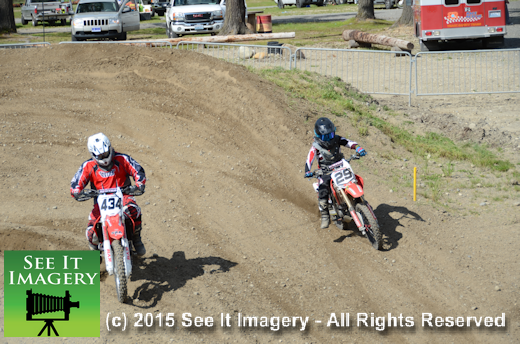 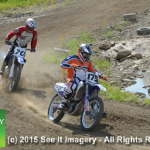 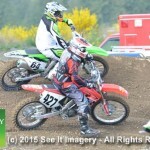 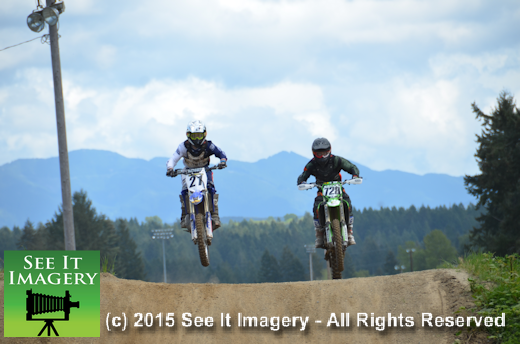 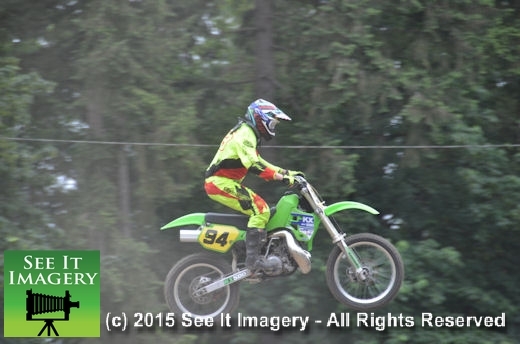 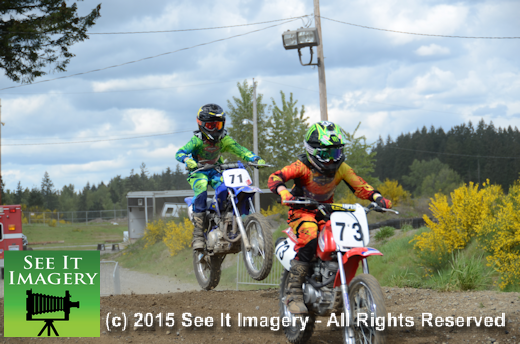 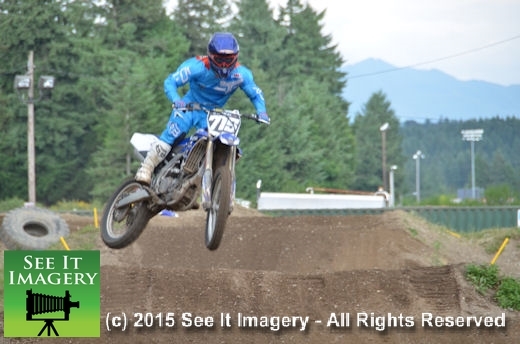 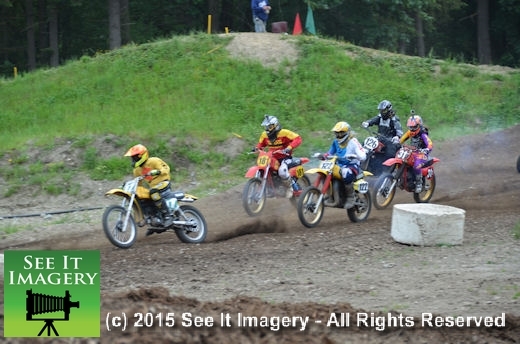 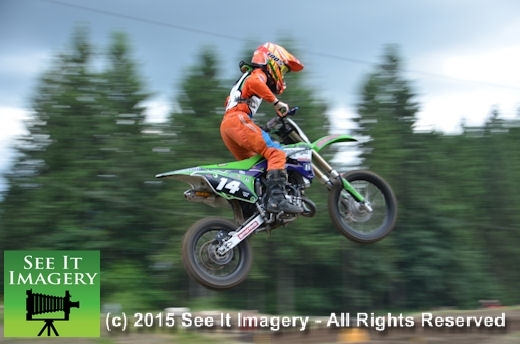 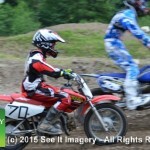 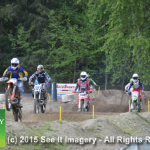 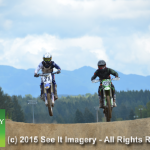 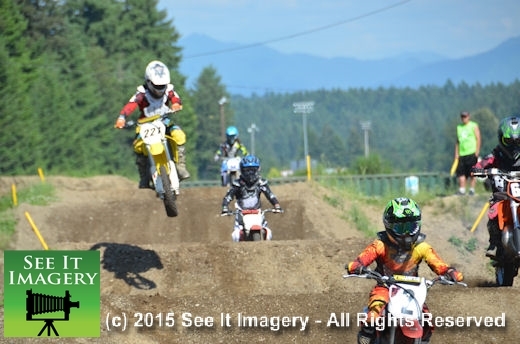 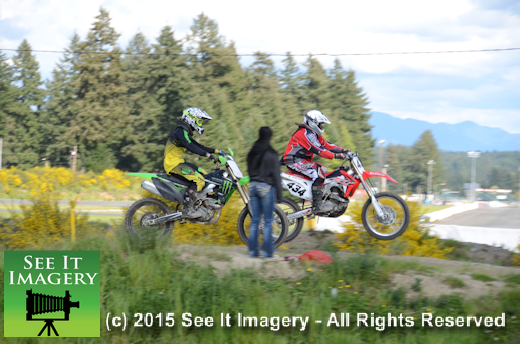 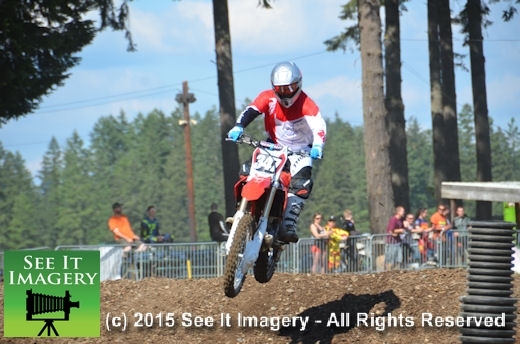 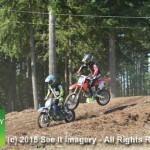 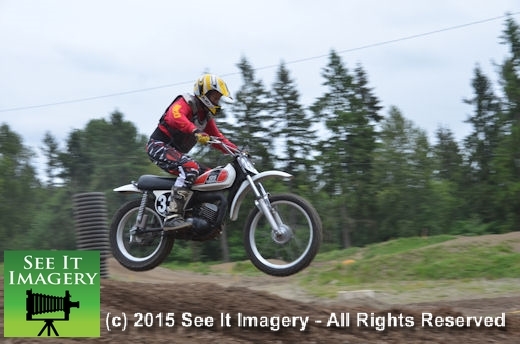 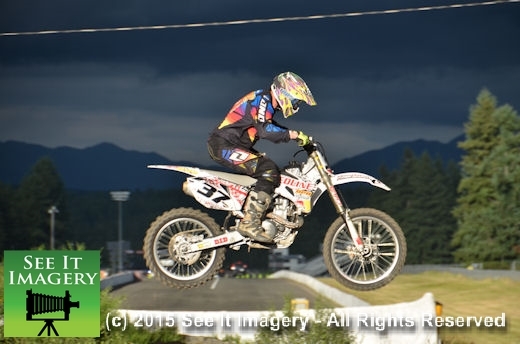 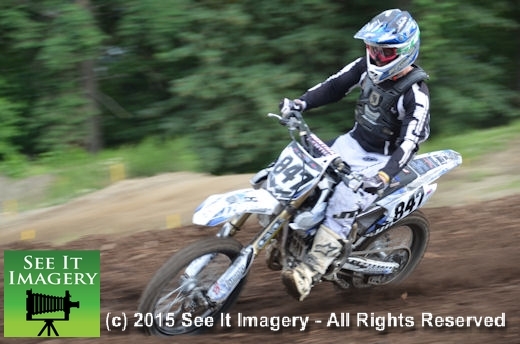 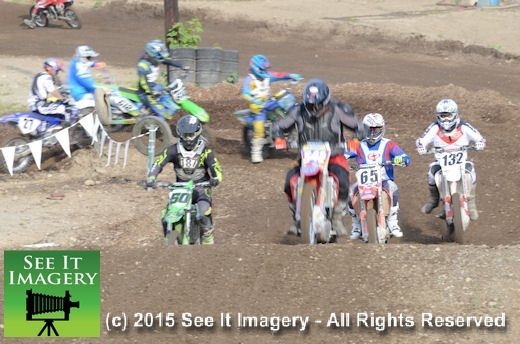 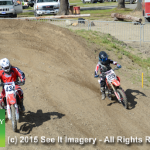 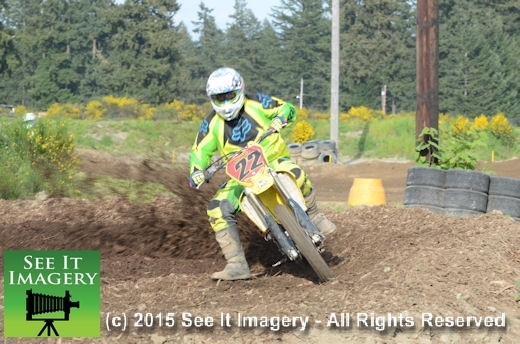 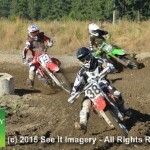 26 June 2015 Kent, WA – Nice weather and Friday night racing is the perfect combination for an MX event. 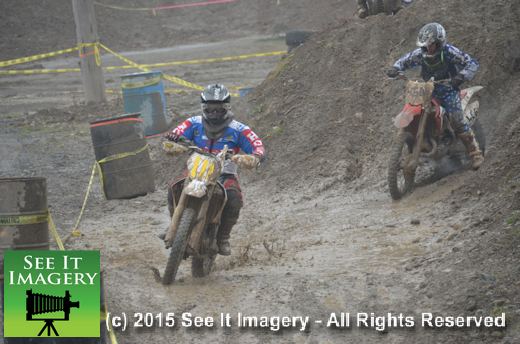 The riders poured in to take advantage of these conditions. 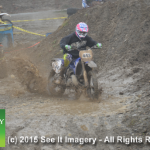 It was fast and a little dusty at times – the track crews were on a constant rotation watering the surface to keep the dust away. 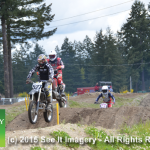 The long range weather forecast says these conditions are going to be around for a while so come on out for some fast and exciting motocross racing, Friday Night style. 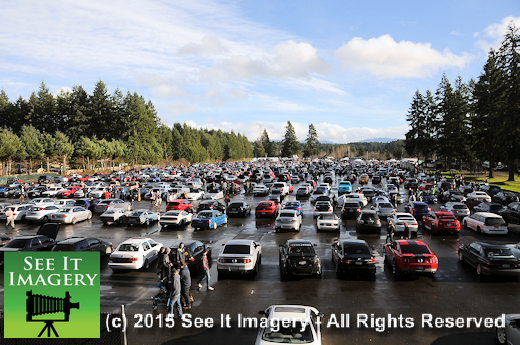 Over 650 images from a bunch of vantage points are now available – click here to go to the album. 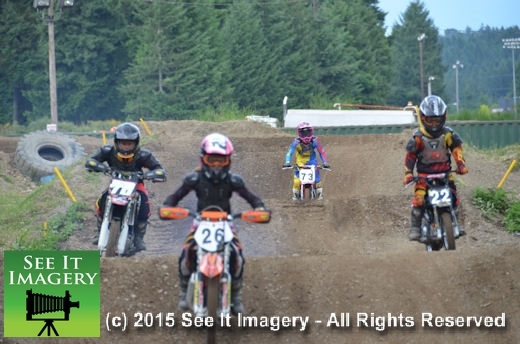 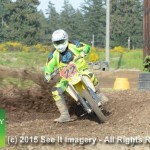 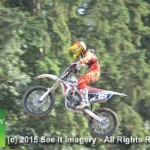 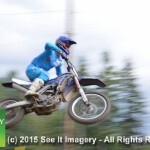 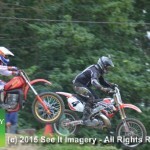 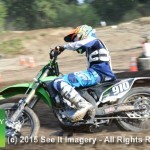 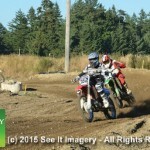 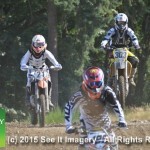 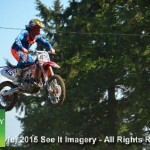 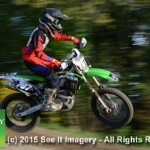 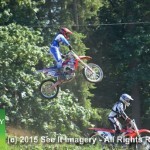 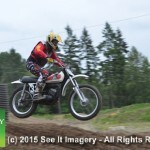 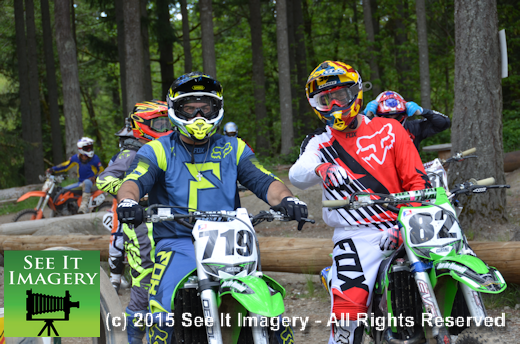 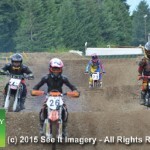 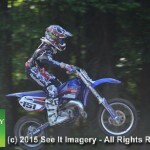 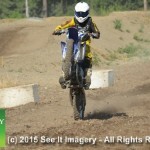 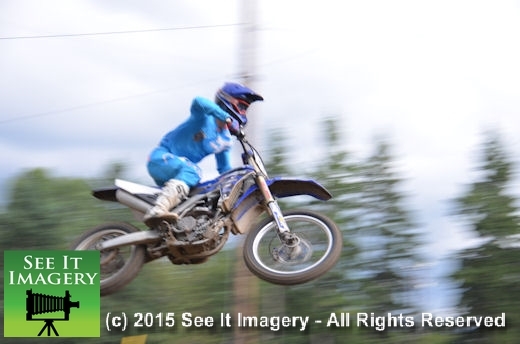 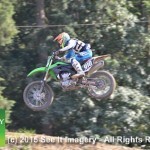 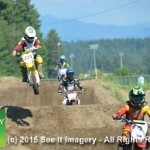 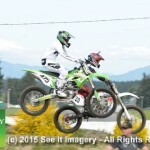 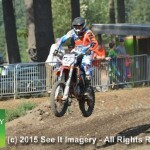 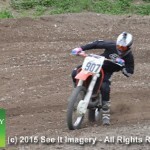 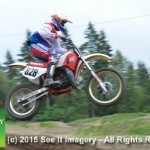 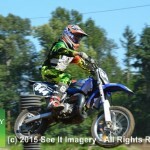 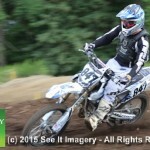 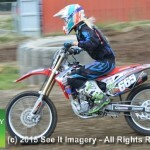 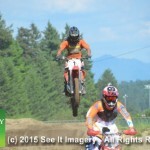 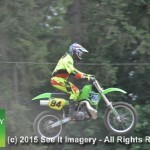 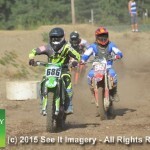 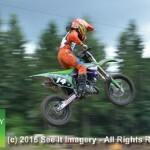 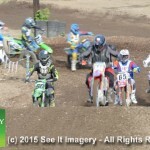 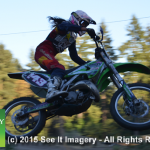 03 June 2015 Kent, WA – The mid- week practice sessions brings the riders out for a workout. 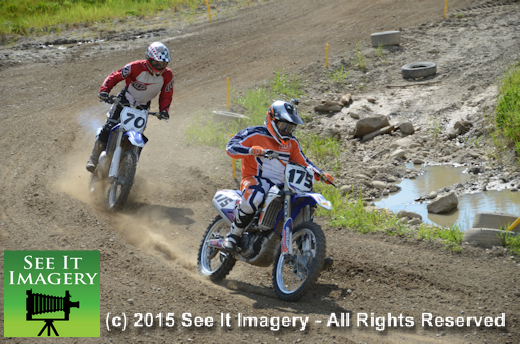 They have to be in shape to handle the rigors of motoring around the track for a twelve to fifteen minute run. 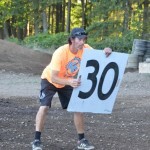 There is plenty of stretching prior to running just to get a little limber, which is pretty common. 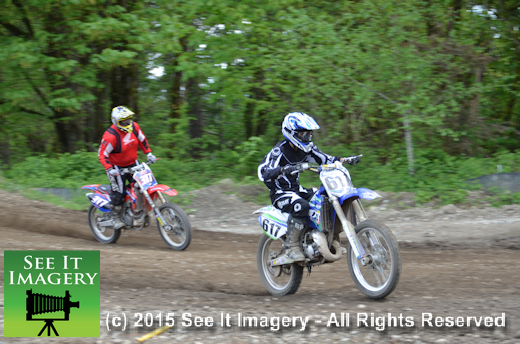 27 May 2015 Kent, WA – With the weather getting warmer the urge to get out in it and play hits us all. 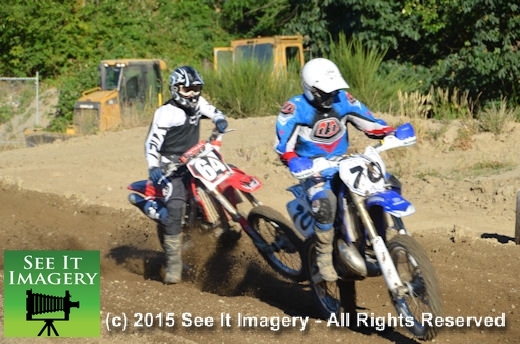 The Wednesday night Motocross sessions fit the bill for those that take part in the Friday night series at the track. 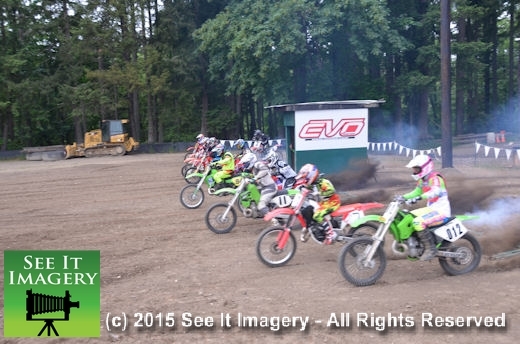 With small changes that are made each week in the track layout, the rider’s get a chance to practice on it. 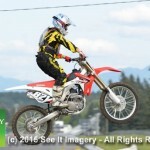 Now bring out the riders who just want to come out and ride just because it’s fun and it gives you a good workout in the process. 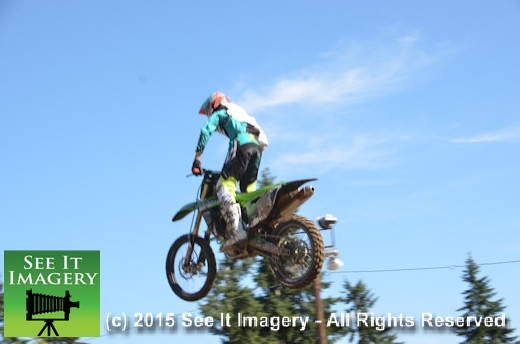 Need some mid-week workout that is not in a gym, come get some fresh air and sweat when you are done with it. 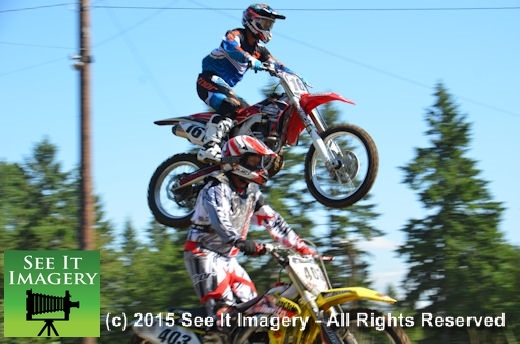 See the Motocross tab on the new Pacific web site layout for a date that works for you. 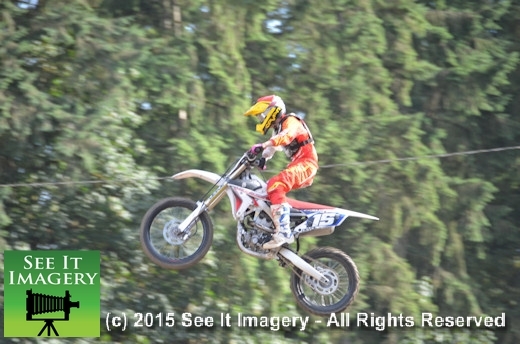 Images from the practice are now available – click here to go to the photo album. 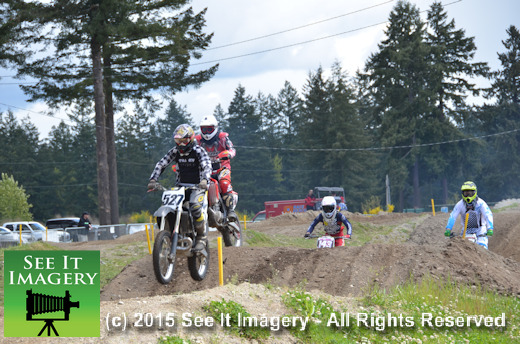 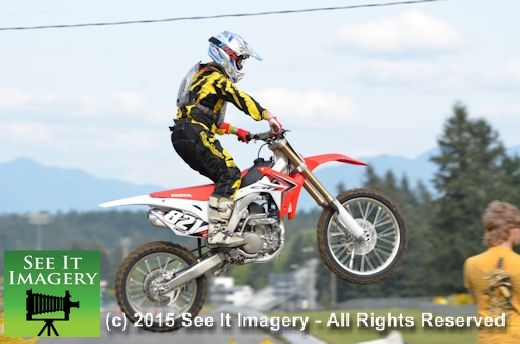 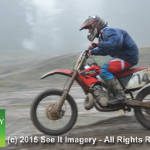 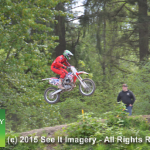 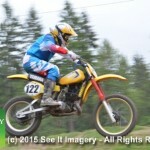 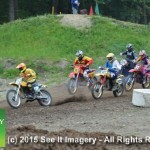 23 May 2015 Kent, WA – The Vintage Motocross race held on this day is the same day as the SCCA event on Pacific’s road layout. 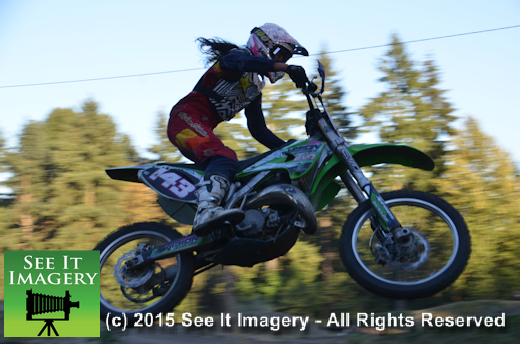 This gave me only about an hour at the end of the day to capture what I could of the motos that remained. 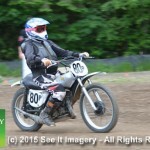 It was good seeing and hearing the old bikes, one of the riders was participating at the age of 85. 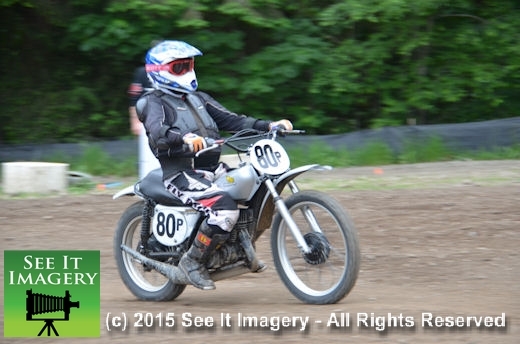 Yes that’s right 85 years young and having the time of his life doing it. 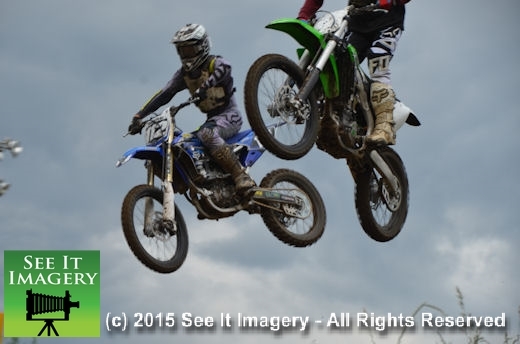 Can only hope the timing next time will favor more time to cover the MX races. 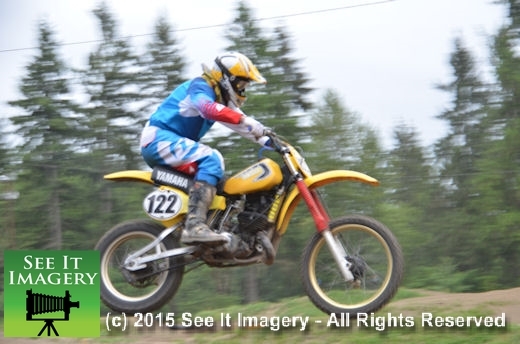 Images are now available of the bikes – click here to go to the photo album. 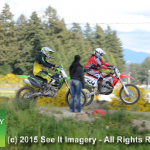 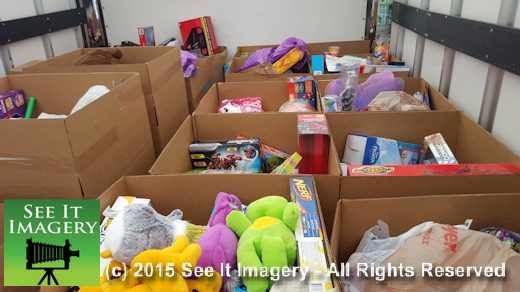 01 May 2015 Kent, WA – Let the riding begin! 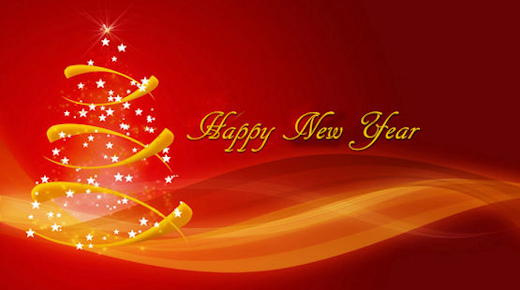 And begin it did. 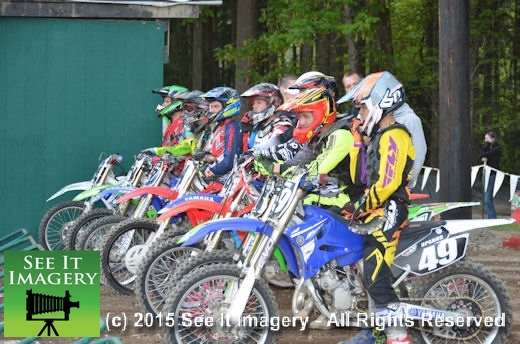 Nearly 300 riders showed up for the opening of the 2015 Friday night series. 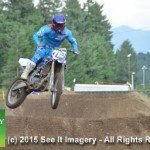 With a number of the riders taking part in the Wednesday practice session they had to have had an edge on the riders that did not. 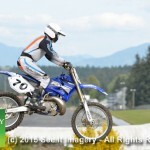 The track and its new layout look fast. 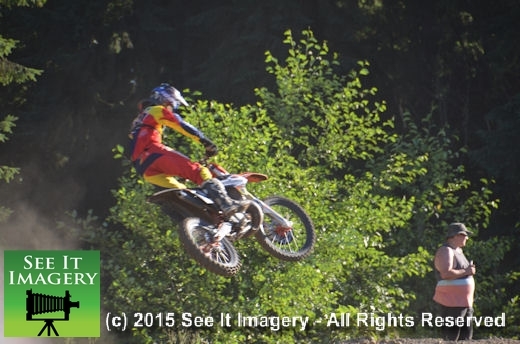 New jumps, twists and turns to test the best riders and a challenge for the new ones. 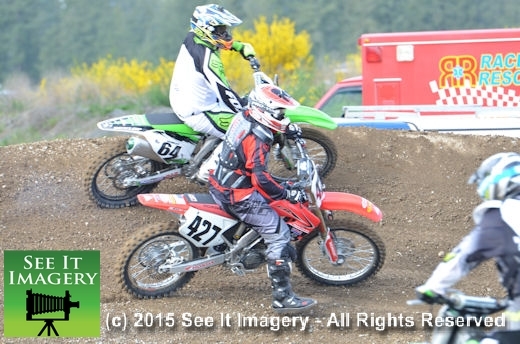 With way more spectators than riders the cheering could be heard as the motos went on – and the line for food was pretty deep at times. 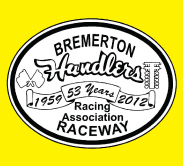 If the crowd gathered at the track tonight is any indication the Friday night series this year should be packed with fun. 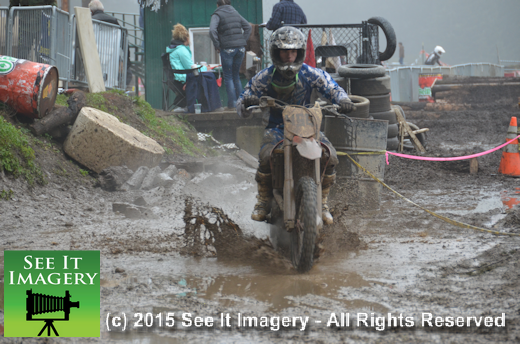 Images of all the riders are now available – click here to go to the album to make selections and purchases. 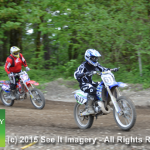 29 Apr 2015 Kent, WA – Mid-week practice this early in the season is rare and many riders came out to take advantage of it. 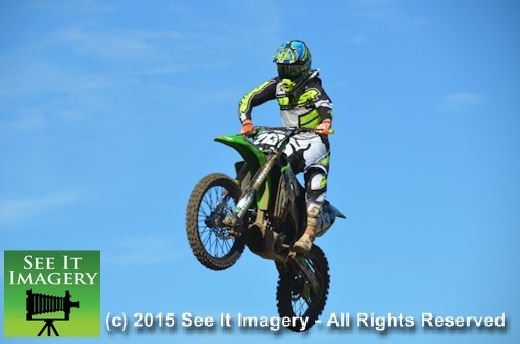 With an event set for Friday an early practice time can give you an edge. 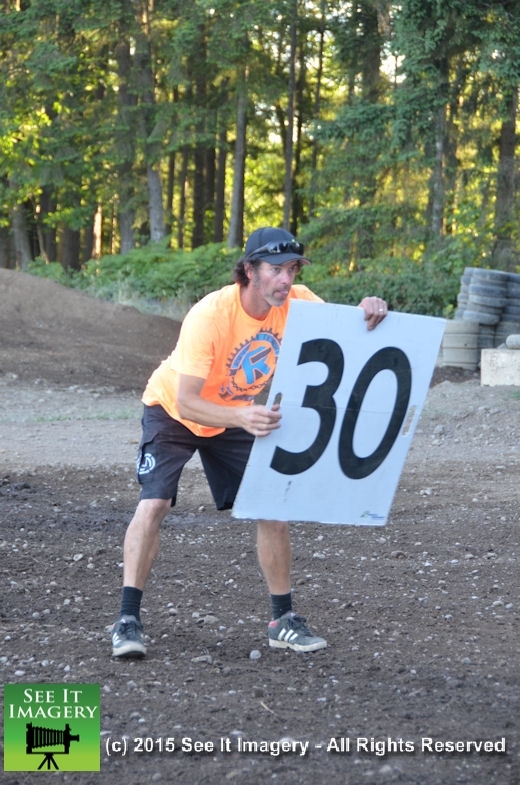 Lance’s new layout on the Moto-X track will give the riders a whole new feel to the track. 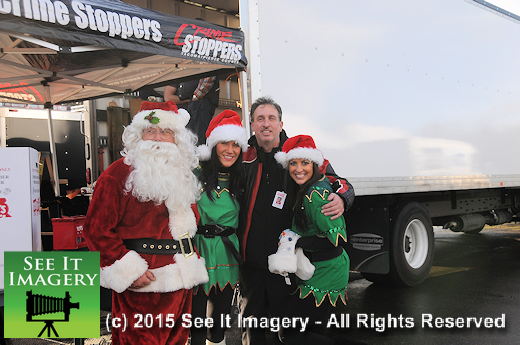 This is done each year and a variation of it is used thru the season. 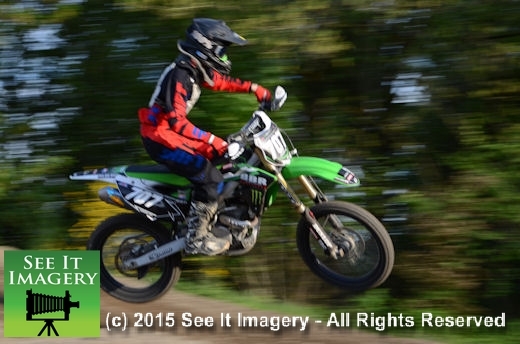 From what I seen from some of the riders lap times it could prove to be a fast track. 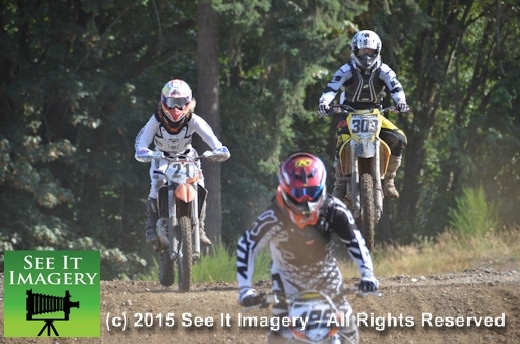 Check with Pacific’s web site for info on times and dates for this season. 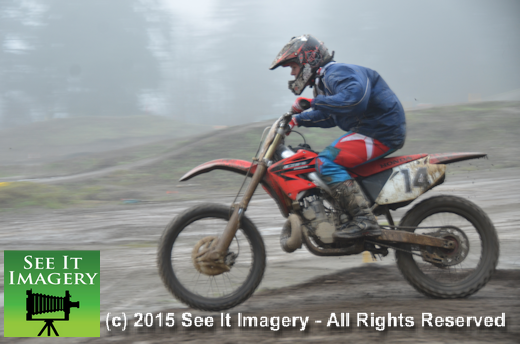 Images from the practice session are now available – click here to go to the album. 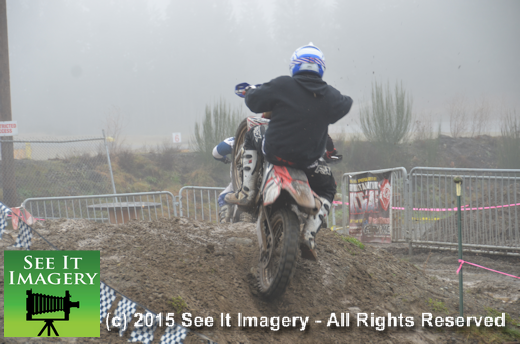 03 Jan 2015 Kent, WA – As the GP Series goes the weather will play a part for the riders to contend with. 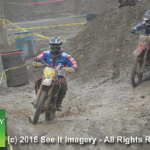 Snow, rain, and sunny skies have presented their challenges to the riders. 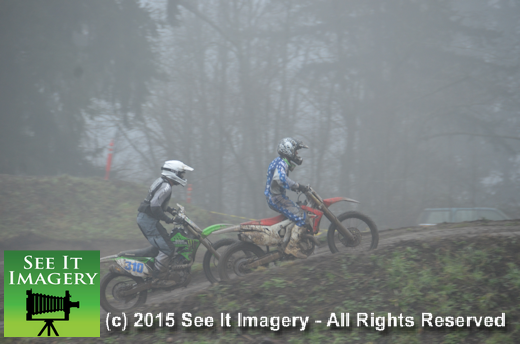 Today it was Fog. 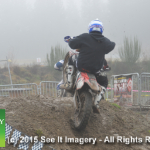 Up and down it went but never lifting and at times the fog was so thick that anything faster than a human can run became zero visibility or what is known as “Whiteout” conditions. 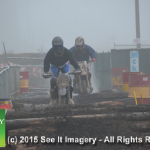 Luckily at the time the youngest of the riders were on the track and their slower lap times gave time for the fog to lift by the time they got to that part of the course. 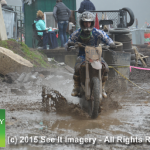 Who knows what Mother Nature will put out for the next series race but whatever it is there are a few riders that the weather seems to have no effect on as one young rider was off his bike and watching the remainder of the race before the second place rider finished. 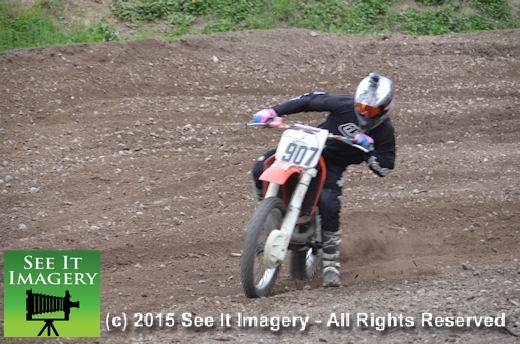 Like I said, he was not affected by the weather. 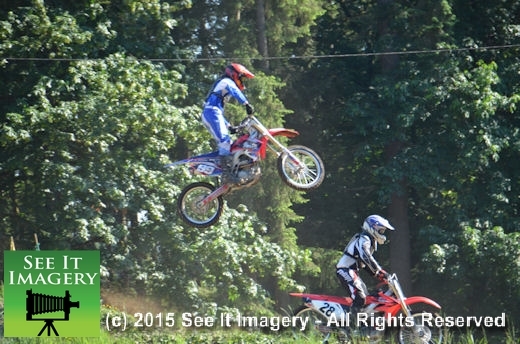 Besides he is a “very skilled” rider and it showed. 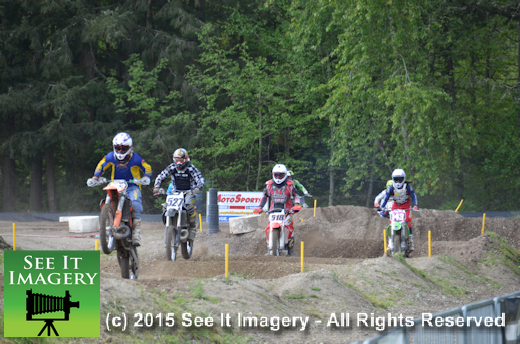 This was the last race in the GP Series for the 2014/2015 season; see you when the series starts again. 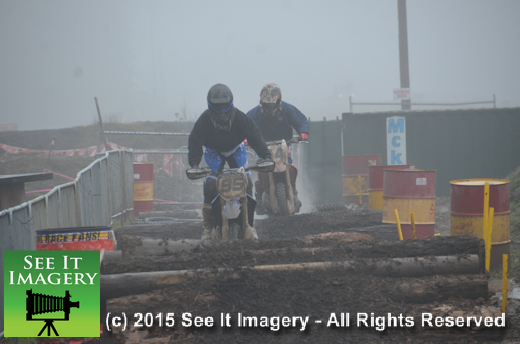 Images with some great views through the fog are now available – click here to go to the album. 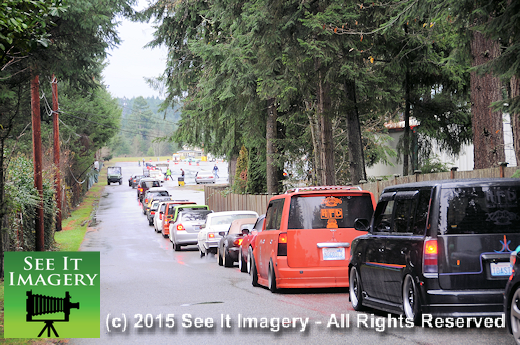 31 Dec 2014 Kent, WA – May 2015 discover you fresher, happier, healthier, more joyful, more cheerful and more satisfied. 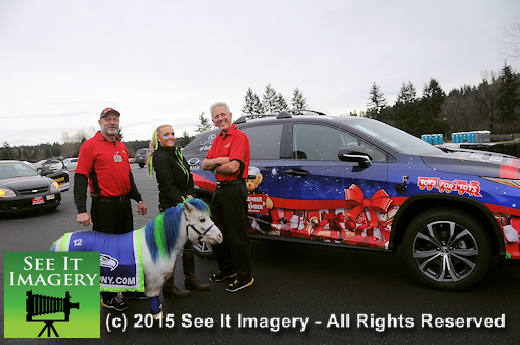 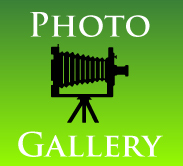 Here is wishing you a Happy New Year from all of us at See It Imagery. 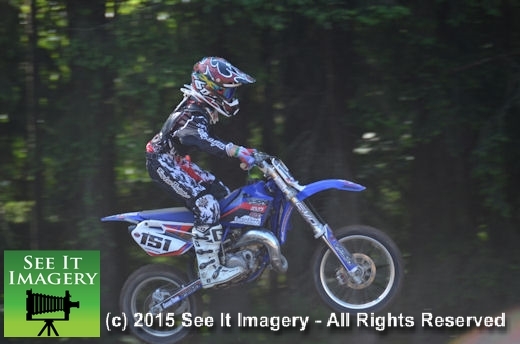 Race Season is around the corner!